The artistic impression above shows a conjectural view from the surface of planet Proxima b. The bright star in the sky is Proxima Centauri, and the more distant stars Alpha Centauri A and B are also visible. The image is courtesy of European Southern Observatory/M. Kornmesser. Even though Proxima Centauri is the closest star to our own Solar System, it is too small and dim to be seen without optical aid. It was not discovered until 1915, and in 1928 it was confirmed to be slightly closer to Earth than the bright southern star designated Alpha Centauri. In 2016 astronomers confirmed the existence of a planet orbiting Proxima. In one sense, this is actually not a surprise, because -- based on recent observations of thousands of stars -- astronomers have learned that planets are essentially a by-product of the normal star formation process. However, not every star has a planet orbiting within its "habitable zone". This is the "sweet spot" that is neither too close to the star, nor too far away. So in another sense, it is exciting to learn that the closest star to our own has a planet orbiting at a distance that gives it the potential to support life! In our product, the Solar System has been proportionally reduced, such that planet Earth is about the size of a peppercorn (about 3 mm in diameter). At that scale, our Moon is the size of a pinhead, and it orbits the earth at a distance of about three inches. Those three inches represent the farthest distance that any human has ever traveled from planet Earth. At that same scale, the most distant unmanned space probe (Voyager I) is currently about 2.6 miles away from the Earth, and that distance increases by about one foot each day. So the question is: at that same scale, how far away is Proxima Centauri? The answer: over five thousand miles. When humans first set foot on the Moon in 1969, the achievement was described as "a giant leap for mankind". And it certainly was. But can you imagine what kind of leap it would take for us to send an astronaut to Proxima? It will be a very long time before human technology has improved enough for us to attempt that. But what about sending an unmanned probe? Space probes are the fastest man-made objects. For example, Voyager I is moving away from our Solar System at approx. 39,000 mph. That's 11 miles per second: way faster than any jet or bullet. But even if our fastest space probe was heading straight towards Proxima, many thousands of years would pass before it arrived. At that rate, if our generation launches a craft, we will never know whether it arrives. Nor will our children. Or our grandchildren. Any knowledge gained from such a mission would benefit only our distant descendants, many generations removed. So clearly, if we want more information about Proxima soon, then we need to quickly develop some major technological advancements. May ours be the generation that rises to the challenge. 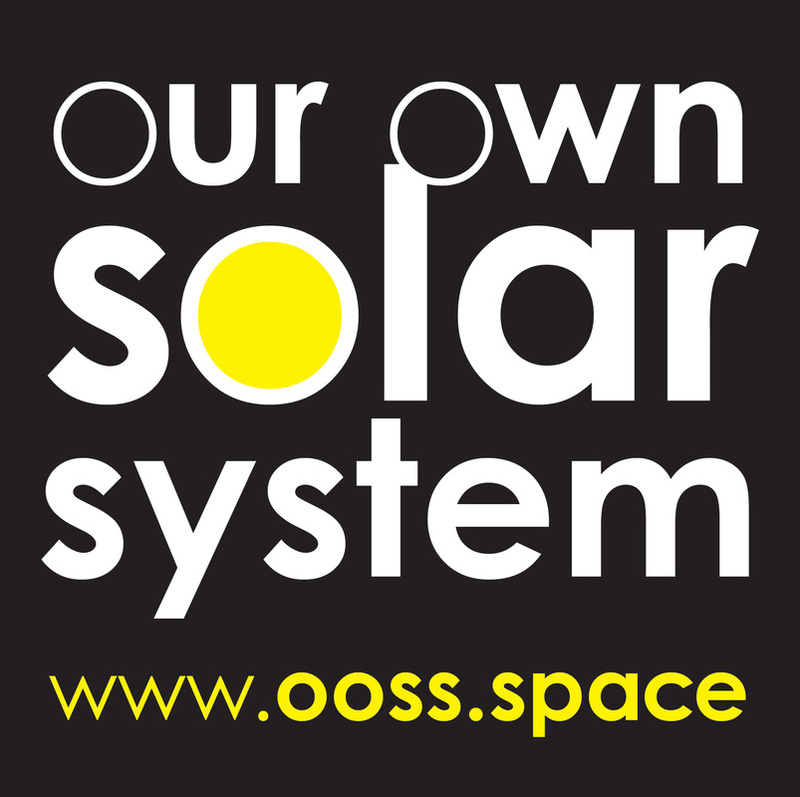 It begins with inspiration: people must first possess an accurate understanding of the true sizes and distances of the objects in our own Solar System. OOSS exhibits were created for that purpose. If you arrived at this page by scanning a QR code, and want more information, please see the Introduction page.